The swims are monthly on a Saturday. Membership is open to all families, couples and single people. Membership is £20.00 per annum and there is also a sessional charge of £3.00 per member, or £4.00 for visitors. Children are allowed in for free with their parents. 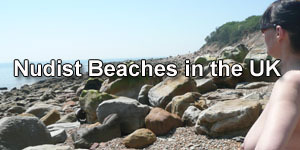 Prospective members are welcome to visit a few times before joining. 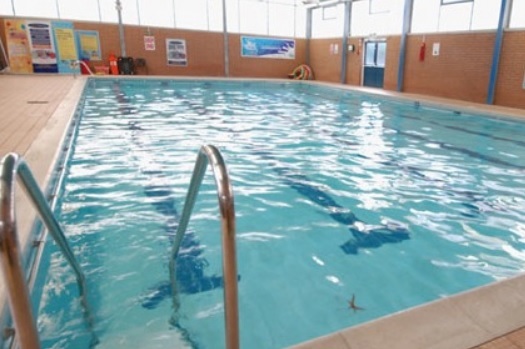 If you are considering coming along to Larches Naturist Swimming Club, please contact them in advance of your visit, please do not just turn up. Meet a few of our advertisers! Click the ad that interests you, or go to ‘Nudist Services‘ to view everything! 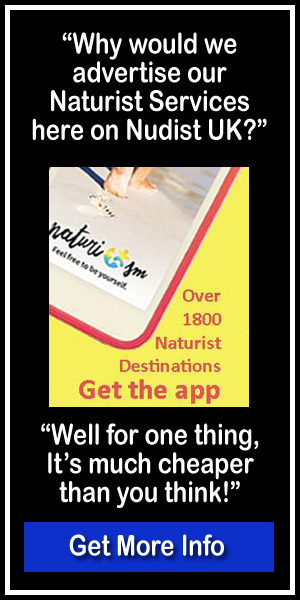 Advertise your naturist business or service here on Nudist UK, it’s more affordable than you think! Click here for more..